BOAT INCLUDES COVERED FRESH WATER MOORAGE AND STRONG POTENTIAL FOR LIVEABOARD!This classic Sea Ray 390 is well built and shows it’s class from the moment you step aboard. Her current owner has spared no expense in maintenance and upgrades to make this an ideal liveaboard cruiser with custom cabinetry and upgrades throughout. With only 450 hours on her engines, she is in “as new” condition and must be seen to fully appreciate. 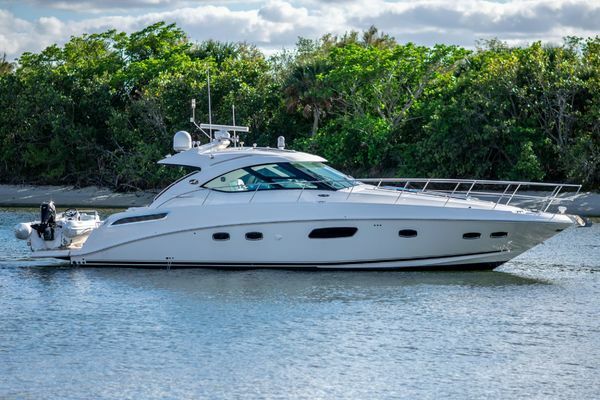 United Yacht Sales New Jersey would love to guide you through a personal showing of this 39' Sea Ray 390 Express Cruiser 1984. 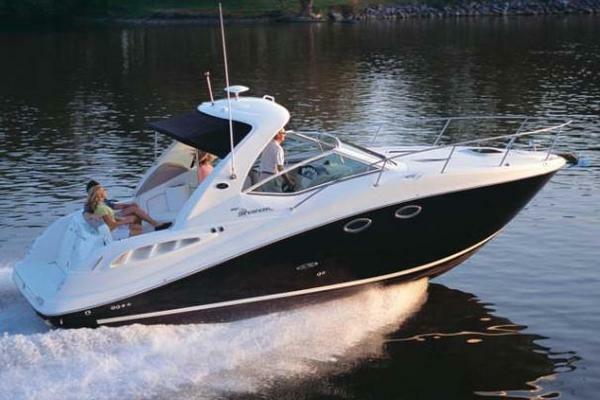 This yacht for sale is located in Seattle, Washington and priced at $55,000. For a showing please contact us by filling out the form on this page and we will get back to you shortly!